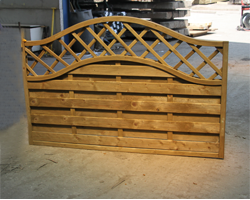 Manufacturing quality garden fencing G.S & P.A Reeves offer a full range of fencing panels treated to provide a long lasting fence for your garden. 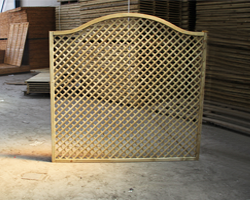 As manufacturers G.S & P.A Reeves can also manufacture sizes and design that suit your specific need. 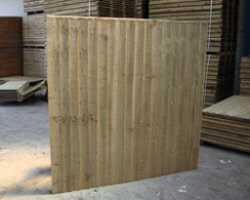 All standard sizes are available from stock with large quantities available for immediate delivery. 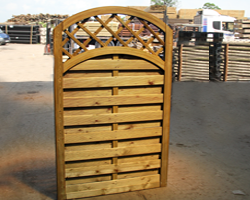 Garden panels can also be manufactured for you in a specific timber and finish that perfectly suits your environment.